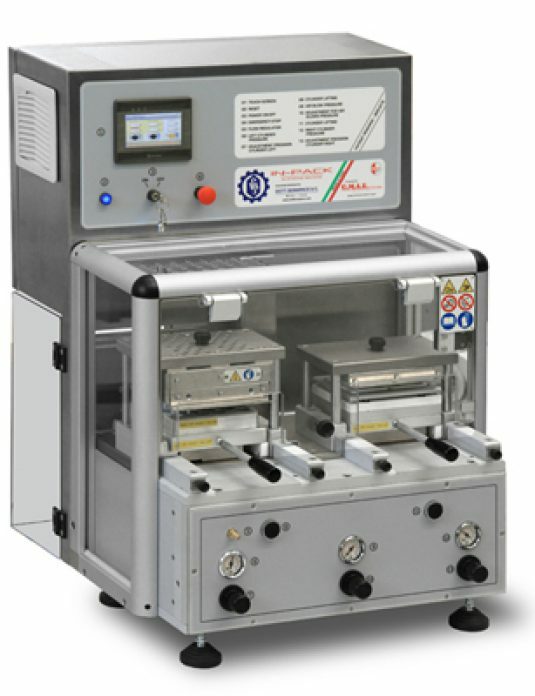 Compact pharmaceutical equipment, the In-Cap capsule filler scores highly in the versatility and simplicity of operation stakes, which makes it an ideal choice for use in clinical research organisations and special laboratories, clinical trials and small scale batch production. 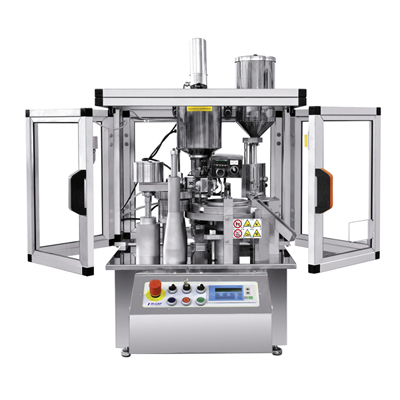 The In-Cap capsule filling machine can handle up to 3,000 capsules per hour and has a low-volume hopper which allows operation with as little as 50gm of powder, thus cutting wastage. 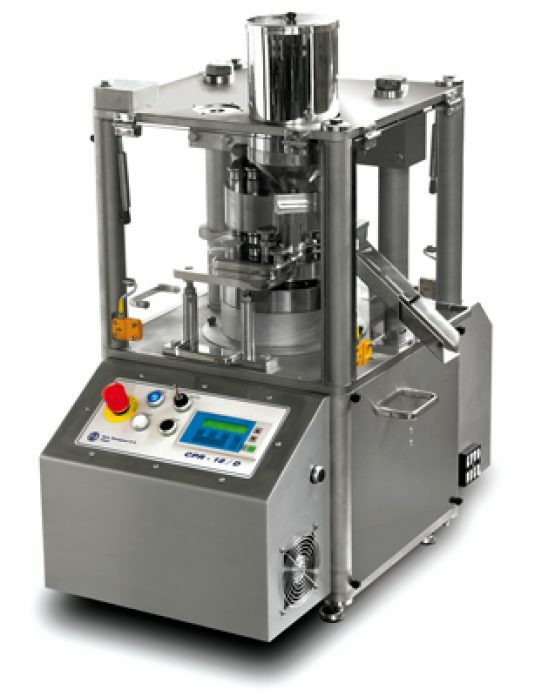 It is also suitable for liquid filling of capsules as well as filling of pellets, tablets, mini tablets and various combinations and multiples of these, for example over encapsulating two different tablets with powder back fill or filling two or even three different types of pellet into the same capsule. 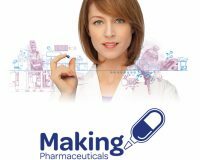 It can also handle the range of DB capsules as well as both hard gelatine and HPMC capsules. 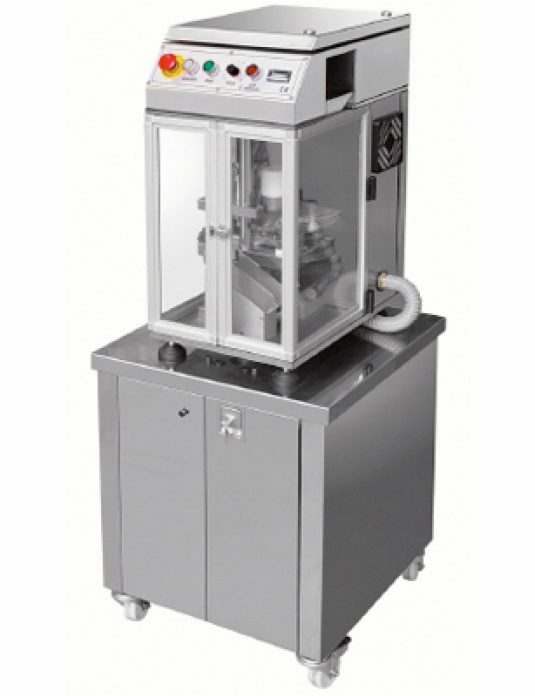 [eliteaccordion][elitetoggle title=”Pellet Dosing Into Capsules“]The In-Cap machine can be fitted with 1, 2 or even 3 individual pellet doing systems.This simple unit which can be easily fitted to the standard machine is mechanically driven and consists of a rotating drum incorporating a cylinder, the volume of which can be easily adjustedPellets are fed by gravity into the cylinder which is them rotated to feed them into the base of the capsule on the machine. 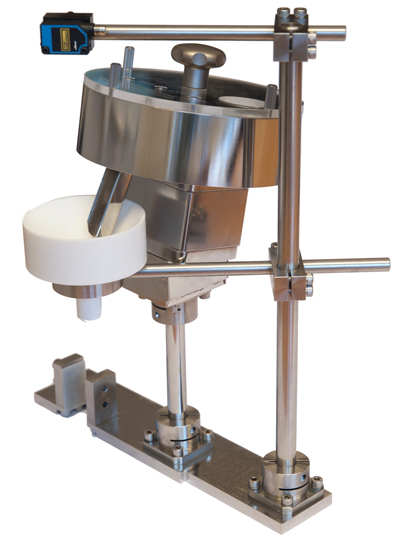 The system is simple to use and adjust, can be quickly dismantled for cleaning and easily reassembled while a selection of cylinder diameters are available to cover the complete range of fill weights required. 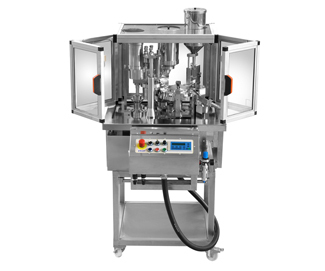 [eliteaccordion][elitetoggle title=”Liquid Filling Into Capsules“]The In-Cap machine can be fitted with a liquid filling station to dose both hot and cold liquids directly into the base of the capsules.The unit includes a jacketed heated jacketed hopper with a variable speed mixer, feeding to a dispensing unit which can dose form 0.15 up to 1,000mg of product into each capsule.The unit can operate in manual mode to allow for easy set up and also in fully automatic node when the machine is in operation, only filling when capsules are present.The unit is quick and easy to dismantle for cleaning and reassembly with a range of filling nozzles to suit virtually all products. [eliteaccordion][elitetoggle title=”Tablet Dosing Into Capsules“]The In-cap machine can be fitted with a tablet feeding device which can feed tablets, caplets, capsules or mini-tablets into the base of the capsules.The unit can either feed single tablets or multiples of the same products simply by changing the program setting.Simple and easy change parts allow virtually any type of solid dose to be fed into the capsule, and the unit can be changed over easily and quickly.Multiple feeders can be fitted where more than one product is required while a laser beam ensures exact control of the dosing. 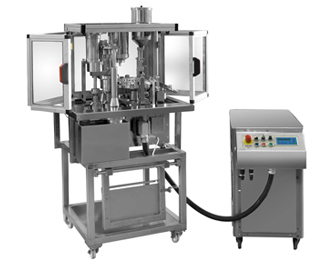 [eliteaccordion][elitetoggle title=”In-Cap For Use In Isolation Systems“]The In-Cap automatic capsule filling machine can be supplied for installation into isolation systems with full wash-in–place capability, and IP65 detachable control panel for mounting remotely. 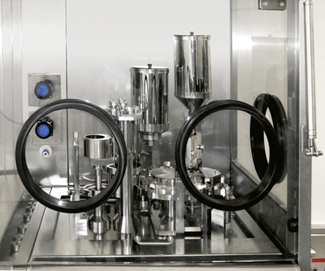 A number of different systems have been supplied, including flexible containment, fixed containment units mounted onto the capsule filler machine which is on a trolley and machines fully incorporated into isolators for filling high potency products. Standard system can be supplied, for fitting into existing isolators we can include complete containment units. 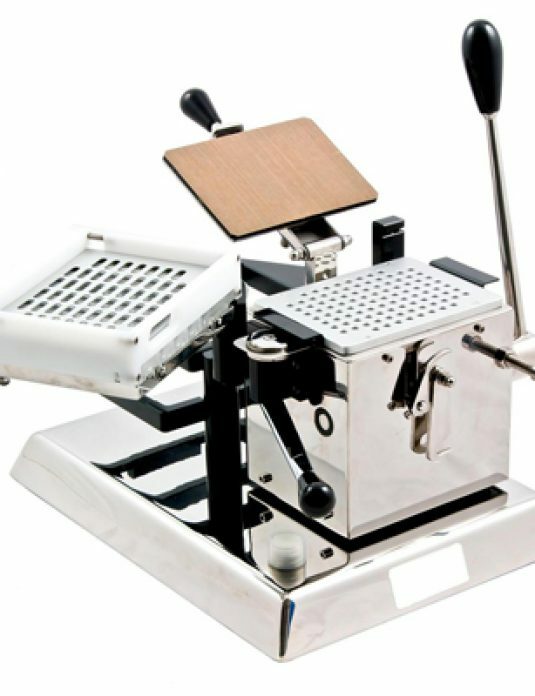 Alternatively, specific requirements can be accommodated whenever possible.